It is time to stop wondering where to find cheap hotels because there are readily available for you here in Nigeria. 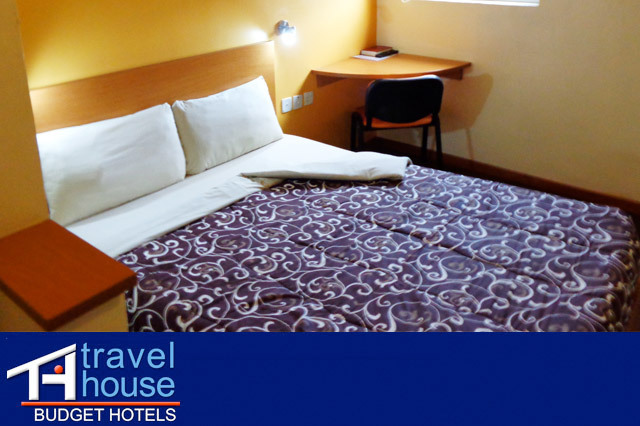 In most of our cheap hotels we offer accommodation for both long and short term visitors. The main aim of establishing these cheap hotels is to make our customers comfortable through the presence of comfort budget hotels. When we talk about the cheap hotels, all the services are offered like other expensive hotels but with a relatively lower prices compared to those expensive hotels. Our hotels have a lot to offer during your stay. The rooms are self contained with toilets and bath rooms that are supplied with warm and hot water throughout. The shower units are modern and with bath tubs. Within the room you will get telephone services through a telephone connection to receptions desk and also besides your bed, there is a writing desk and a chair where you can sit and do your office and paper work without the need to sit on your bed all the time. In addition to those that have been mentioned, each room contains a restaurant menu that helps you choose a meal and order for it. We also offer morning tea and coffee and if you like, there is also cold water to drink. Though our rates are cheap, we avail a good security through check in and checkout express card, 24hours security and 24 hour power generation and back up. With all this in place we are able to ensure that our customers who are our guests get the best services at cheap rates. Worth mentioning, within the hotel, there is a water treatment plant that supplies your rooms with clean water. In case of groups visiting, we have a twenty-seater conference room that meetings can be done for an additional cost. For more information, contact the hotel.